There are many reasons to make a charitable contribution. The purpose of gifting differs vastly among those who give. Whatever the individual reasoning may be, volunteering and donating bring forth a host of benefits. So, why not add a little fun to the mix? That is exactly what Cradling New Life does with many of its charitable events. The first such event was held June 14, 2015. 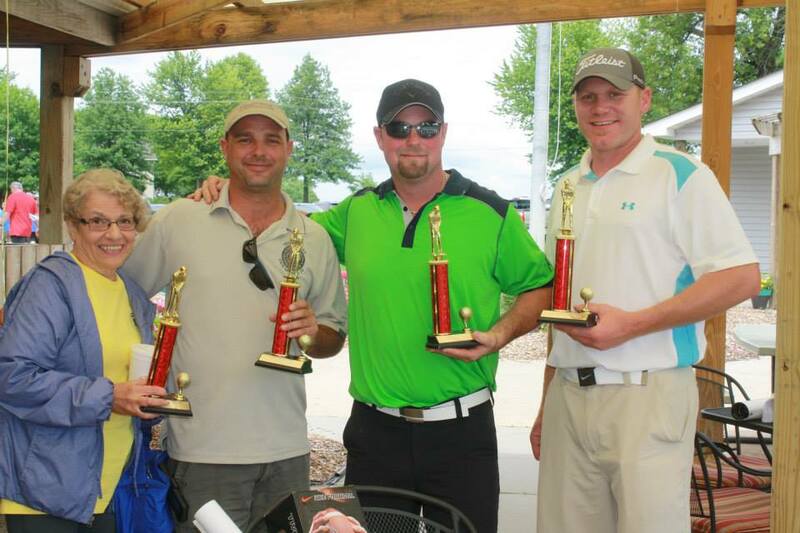 The First Annual Cradling New Life Golf Tournament at Altoona’s Terrace Hills Course was a tremendous success. Many sponsors and donors added to the attraction for potential golfers. 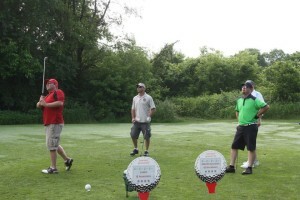 The tournament included a silent auction, hole prizes, and individual challenges. Prize opportunities included a chance to win a Harley Davidson motorcycle for hole-in-one as well as trophies for a mulligan contest and longest drive among others. One of the more entertaining face-offs was a longest marshmallow drive. Golfers and volunteers alike had a great time at the tournament. 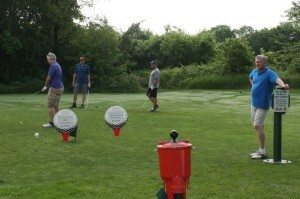 Eighty-eight golfers participated in the 18-hole event. A lunch was served afterwards where 36 trophies were awarded. Of course, no event can be a success without the dedication of volunteers. All enjoyed visiting with and assisting golfers throughout the day. Be sure to watch for details of the June 2016 Second Annual Golf Tournament coming soon! The charitable events, however, are not always hosted directly by Cradling New Life. Ashley Ross of Orient Iowa offered her own fundraising opportunity. Ross is a consultant for Younique cosmetics and skin care products. She suggested a virtual products party wherein her entire commission check would be donated to the charity. The event was a delightful interaction using virtual technology to communicate ideas, ask questions, and share opportunities. The Party was open for 10 days at which time Ross closed out sales and presented a nice check to Cradling New Life. A more amusing approach to fundraising took place in conjunction with a November 2015 IBEW Local 55 Recognition Dinner. Labor representatives agreed to participate in a Pie-In-The-Face Contest wherein jars were placed at the office for monetary contributions. The representative who had the most money in his jar received the honor of getting a cream pie smashed into his face during the recognition ceremony. When the so-called “winner” was revealed, others could bid on the chance to throw the pie. Business Manager Mike Brookes was the lucky pie recipient. The final 2015 fundraiser was a Wrap It Up event held at Bass Pro Shop. 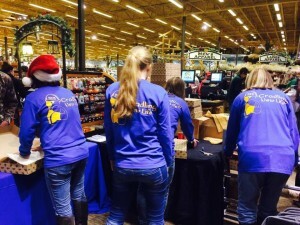 On December 13 and December 22, twenty-five volunteers worked shifts wrapping gifts at the Altoona store with all proceeds going to the charity. 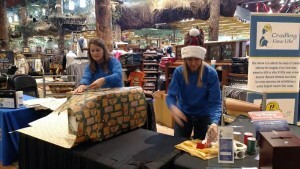 The service was offered to Bass Pro shoppers for a free-will donation. Volunteers and customers alike enjoyed the opportunity to talk about the Cradling New Life charity and the families it is helping. The spirit of the holiday season was truly reflected in the joyous interaction with the many who stopped to have gifts wrapped and support the charity. The 2016 year will be a continuation of private donor opportunities, new projects, and fun-filled opportunities. The Cradling New Life website calendar will be updated as further event information is released.